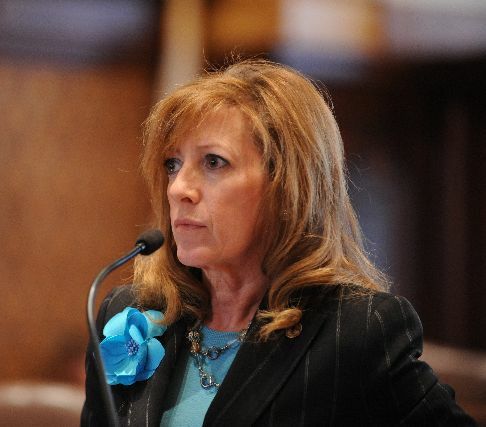 SPRINGFIELD — The Illinois Environmental Council recognized State Sen. Linda Holmes as one of the General Assembly’s staunchest advocates for the environment in an announcement Thursday. 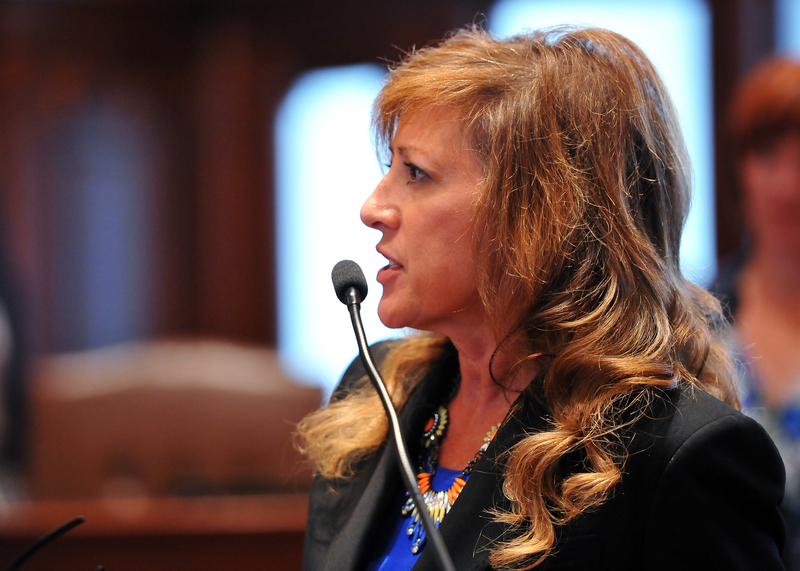 In addition to sponsoring legislation that would have banned ivory sales in Illinois, Holmes also supported legislation to combat invasive plant species, protect an underground water source that feeds 15 Illinois counties and encourage better recycling of electronics by lowering local governments’ expenses in such efforts. Holmes also opposed legislation allowing the hunting of bobcats in Illinois. SPRINGFIELD — The governor signed today a law to improve waste disposal worker safety and prevent the potential spread of disease, enacting a plan put forth by State Senator Linda Holmes. For proper disposal, syringes and other “sharps” should be collected in an appropriate sharps disposal container and can be disposed of in your regular trash. Even when placed in the appropriate plastic container, sharps should never be disposed of with recyclables. Under the new law, disposing of sharp waste like syringes in recycling would be prohibited. It would also permit local governments to establish sharps collection points at medical centers and police or fire stations and to create a U.S. Postal Service-approved sharp waste mail-back program. The legislation was Senate Bill 793. It becomes effective Jan. 1, 2016.